This pretty necklace from Stone Age Jewelry contains a silver-plated locket that's filled with Frankincense Resin (Young Living brand), and is saturated with pure Frankincense oil for extra long-lasting fragrance (you can also add your own oil to the resin later). The locket is on a long 30" knotted cord made of your choice of material. 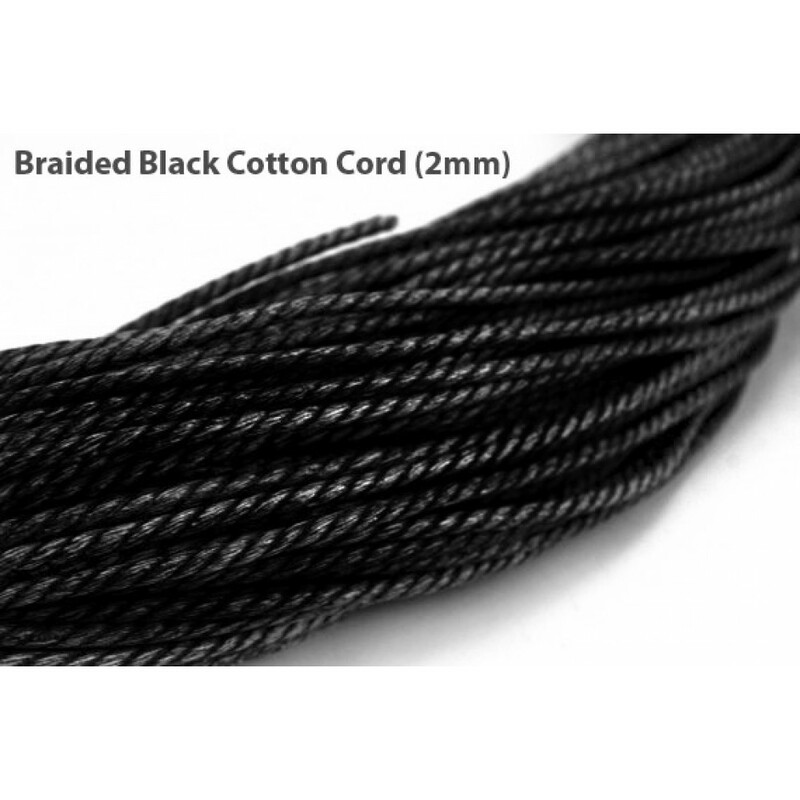 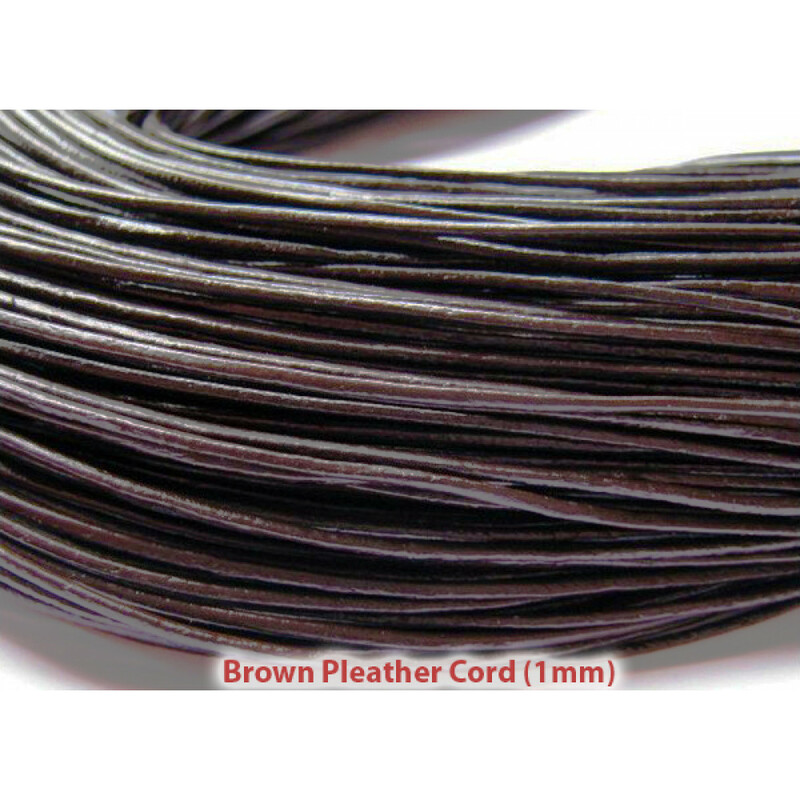 Choose from 2mm round black leather cord, 2mm black cotton braided cord, or choose the economical 1mm pleather (dark brown or black) cord if you plan on supplying your own chain and are more interested in the pendant. 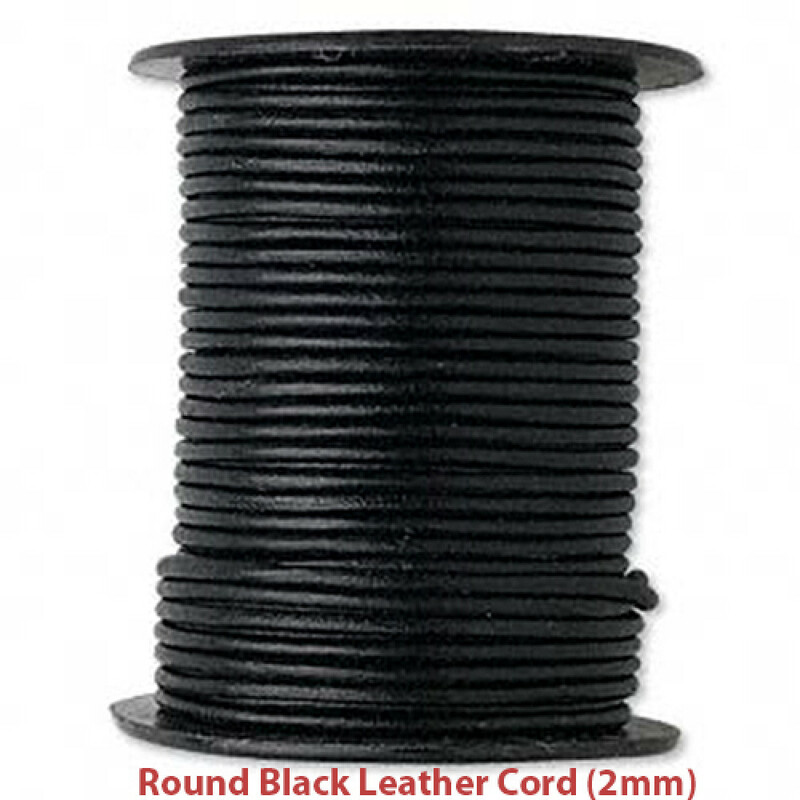 Or, it can remain on the cord if you like the look of a finer cord -- it's still strong! 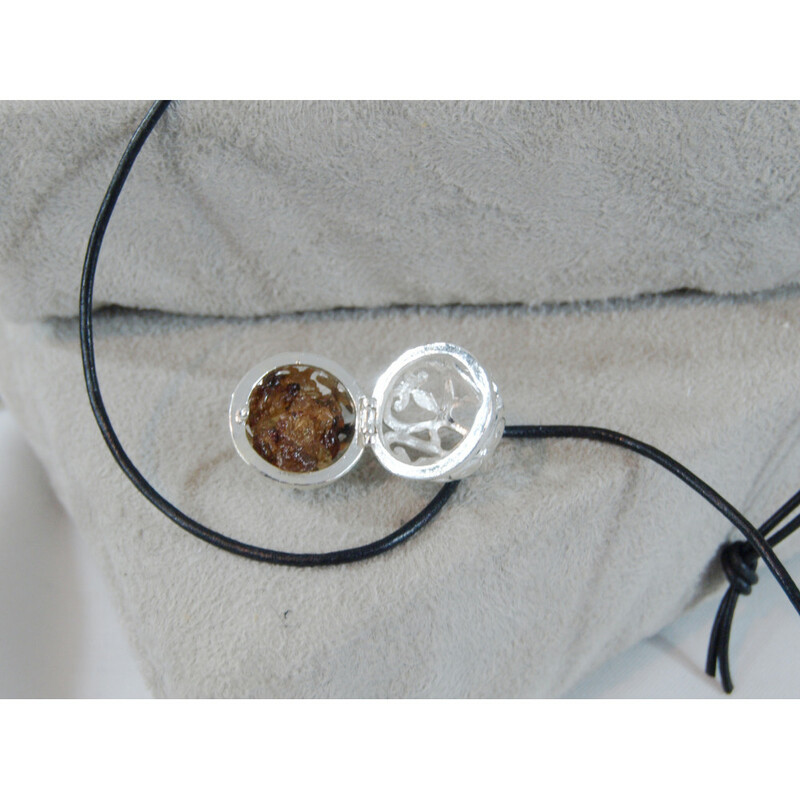 Frankincense helps relieve chronic stress and anxiety, reduces pain and inflammation, boosts immunity and even helps fight cancer. 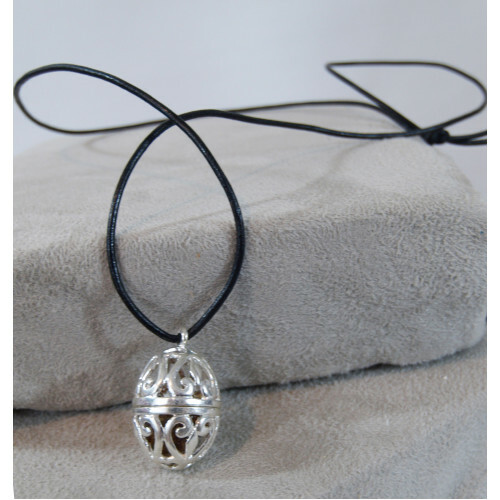 Of course results are not guaranteed, but keeping this fragrance around your neck makes it easy to take a deep breath when you need an extra burst of its benefits. 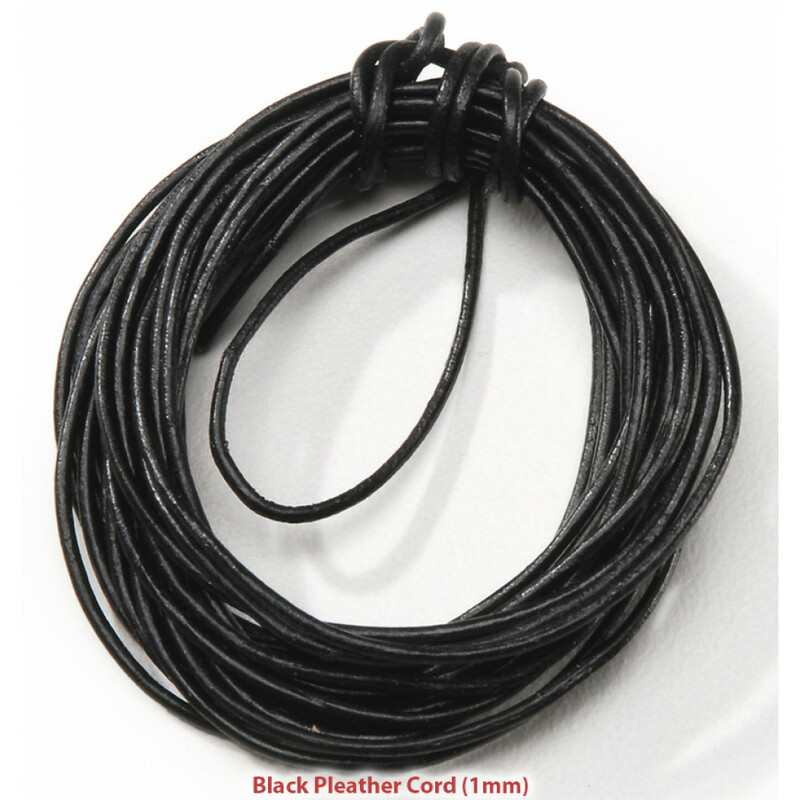 Necklace shown is on the 2mm round black leather cord.